Every kid loves these sweet heavenly clouds of delight -- now you can make your own! 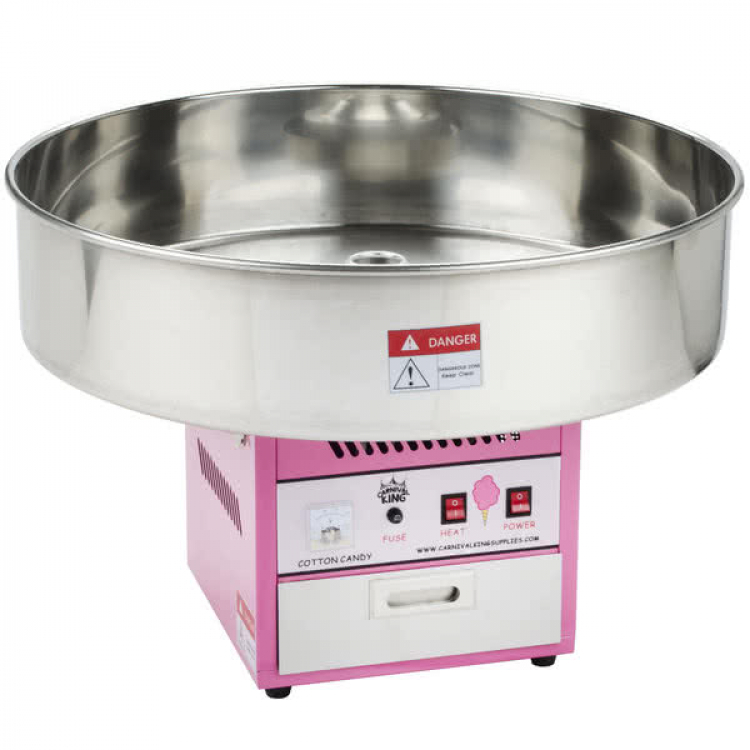 We provide pink (strawberry) or blue (blueberry) syrup for the cotton candy along with cones to eat them from. Supplies include enough for up to 50 guests to enjoy this scrumptious sweet. Think you'll need more? We have you covered. Order extra supplies in increments of 50 servings. 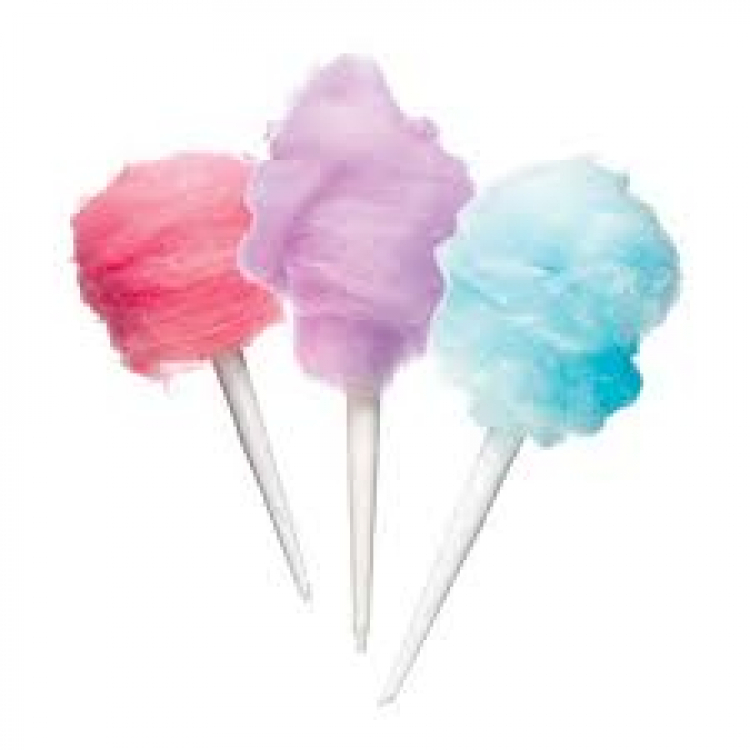 Choose whether you'd like all strawberry flavored cotton candy, all blueberry, or a mix of both! Ideal for birthday parties, family functions, school events, and more. Dig into this delectable dessert!